"Otokonoko." It shares the same pronunciation as the Japanese word for "boy," but is written with the kanji character for "young girl." It is used to define cross-dressers--men who like to wear women's clothing and makeup. Japanese cross-dressers have increasingly become more assertive and forthcoming about their hobby. And many are so detail-oriented in their clothes and makeup that they convincingly appear as cute girls and beautiful women. In October, NT Makeup Lecture Club in Tokyo began holding eye makeup classes for men. The classes are designed to help men learn how to use women's makeup in a way that they can become an "authentic-looking" woman. The students' needs vary, ranging from a desire to dress as a woman in public, to getting the right look for a glam rock band performance. "We've had an incredibly good response," says Chazuke-san, who manages the lectures and also runs an izakaya with a cross-dressing staff. Although he acknowledged that more men appear willing to dress like women these days, Chazuke-san said he is appalled at the crude manner with which many "unattractive cross-dressers" go about using makeup. He says the worst offenders simply paint themselves white from the neck up and apply bright red lipstick, as if to hide their original features. Chazuke-san, who still uses the masculine word "boku" to refer to himself, says he falls into the otokonoko category. 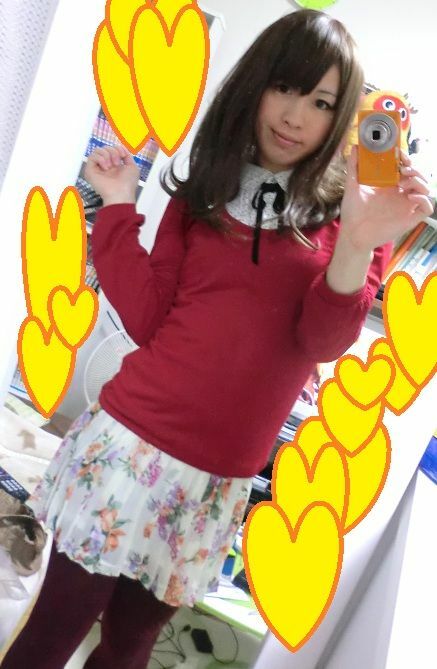 "A significant number of the cross-dressing men walking around town are these otokonoko types," Chazuke-san says. "Their hobbies and sexual orientation are totally separate issues." Most, Chazuke-san says, simply yearn for the attractive appearances of girls and women. 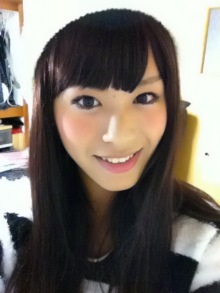 Hijikata, editor in chief at WAaI!, a magazine published by Ichijinsha that specializes in covering otokonoko. In 2007, Ichijinsha published "Onnanoko ni Naritai!" (I want to be a girl! ), a book with information on how to dress like a woman. Subsequent books have made it into a three-volume series that has sold more than 110,000 copies. Hijikata says that most people who like the "cute boys" that appear in manga and video games are mainly men, many of whom then try to be like these otokonoko. "They simply want to be part of the ideal female community they perceive," says Hijikata. Typical fantasies are the images of young girls playing in a field of flowers or whispering secrets in the corner of a classroom, he says. The otokonoko seek out to be part of the group and the beautiful imagery they project, Hijikata says. "Perhaps cross-dressing is their ticket to a women-only world," he says.